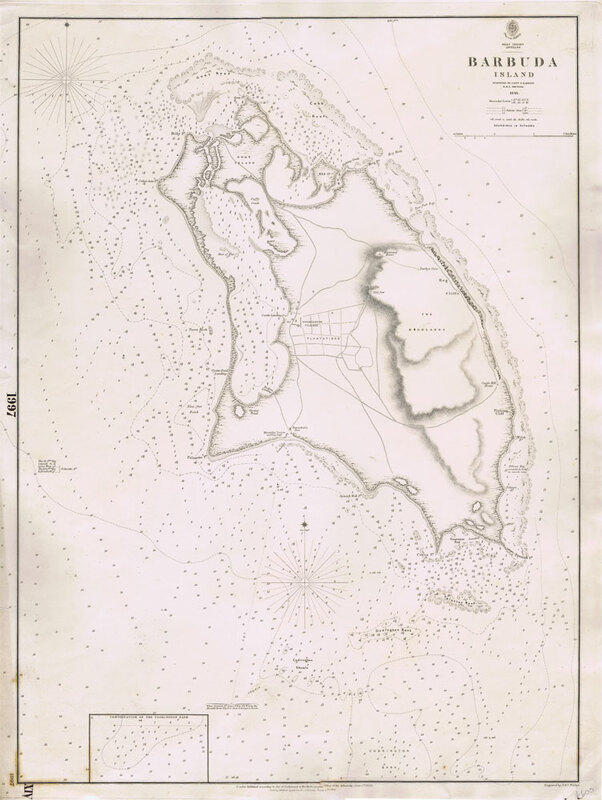 ADMIRALTY CHART Barbuda Island surveyed by Captain E. Barnett of HMS Thunder. Large chart with full margins. Minor marginal tears and minor tone spotting. 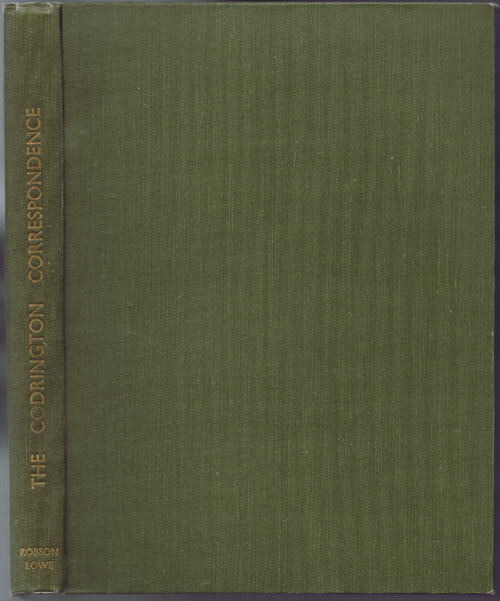 18 x 25"
LOWE Robson The Codrington correspondence 1743-1851. 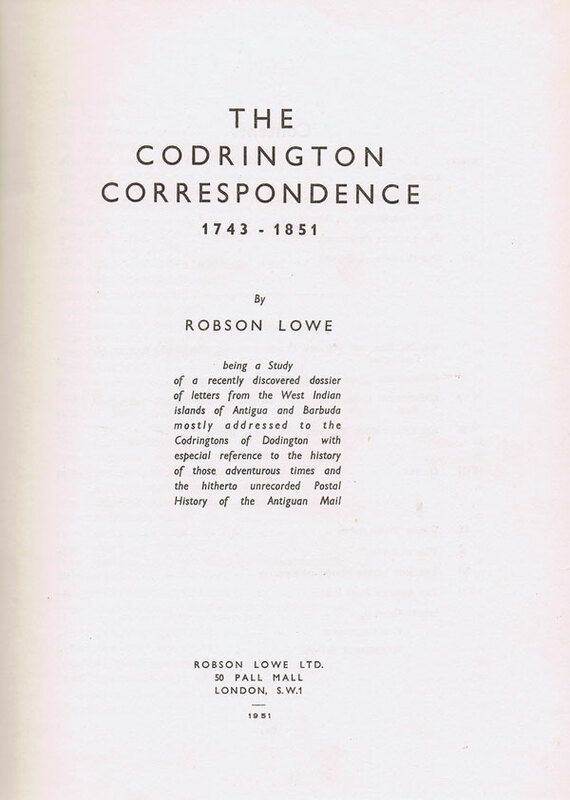 Being a study of a recently discovered dossier of letters from the West Indian islands of Antigua and Barbuda mostly addressed to the Codringtons of Dodington with especial reference to the history of those adventurous times and the hitherto unrecorded postal history of the Antiguan mail. Robson Lowe Ltd. 1951 xii + 112pp, 1st ed., fine in original green boards. 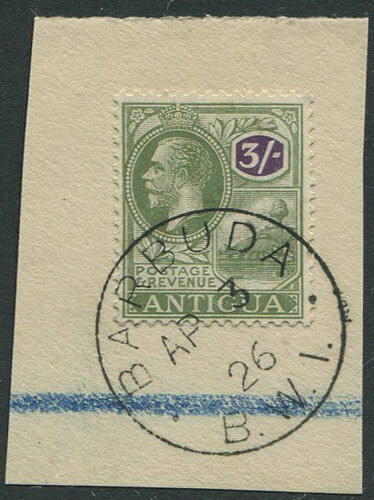 Study of sugar plantation correspondence. 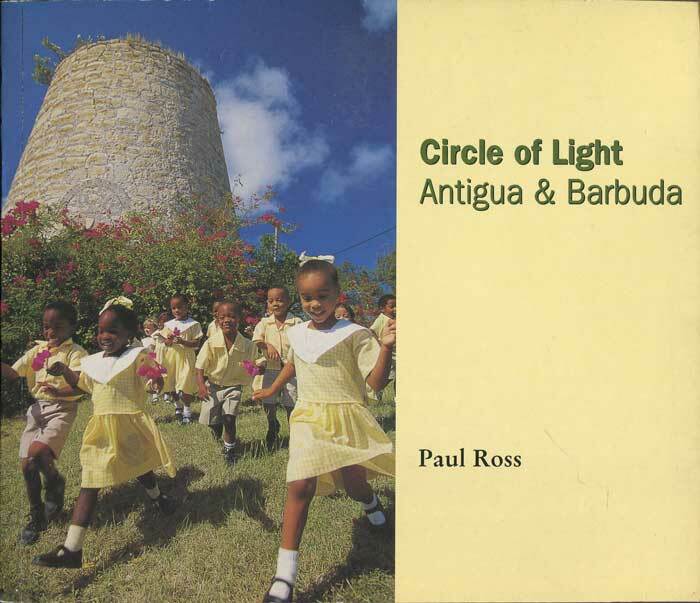 ROSS Paul Circle of Light: Antigua and Barbuda Macmillan Caribbean 1998 107pp. 1st ed., fine in card covers. Photographic portrayal of the island.